Sodium Citrate manufacturers,Sodium Citrate exporters,Sodium Citrate suppliers,Sodium Citrate OEM service. Address : South shanghai RD,Coastal Industry Park, Jiaonan City,Qingdao China. Use for blood agent ,diuresis medicine and phlegm medicine in the pharmaceutical industry. 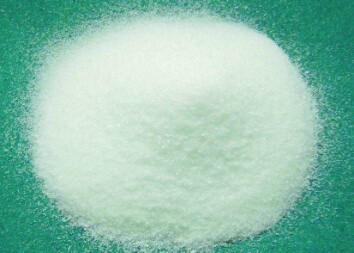 In the detergent industry,sodium citrate alternatives sodium tripolyph-osphate as non-toxic of detergent additives; and also used in the brewing, injection drugs , Photographic chemicals and electroplating etc. Lemon juice contains a large of citric acid,citric acid and calcium ions combine into soluble complex , which alleviate calcium ion to stimulate the blood coagulation ,prevent and treat high blood pressure, myocardial infarction.So it is anticoagulation. When we take fresh blood in the clinical,we need to add some sterilized citric acid to prevent blood clots,so sodium citrate and oxalate are called anticoagulant. Address: South shanghai RD,Coastal Industry Park, Jiaonan City,Qingdao China. Copyright © Qingdao Kehai Biochemistry Co., Ltd All rights reserved.